We have been very busy making projects happen and sending our colleagues out in the field with efficient, streamlined Codifi databases (some have just left for the Jezreel Valley in Israel! ), and it is now time to share some details and updates about Codifi. For this purpose we launched a new Codifi section in our blog with description, info, projects, and updates. 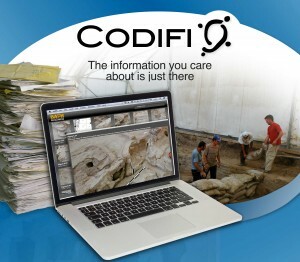 Codifi is a complete database solution to manage, harmonize, and publish cultural content, developed on FileMaker12. 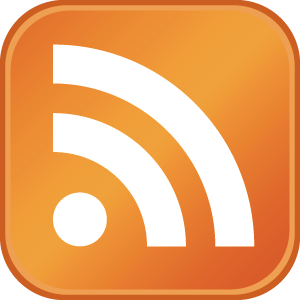 It leverages the solidity and very advanced abilities of FM, but is platform independent. Codifi includes innovative and customized instructions and features integrated into a completely new and customizable interface. 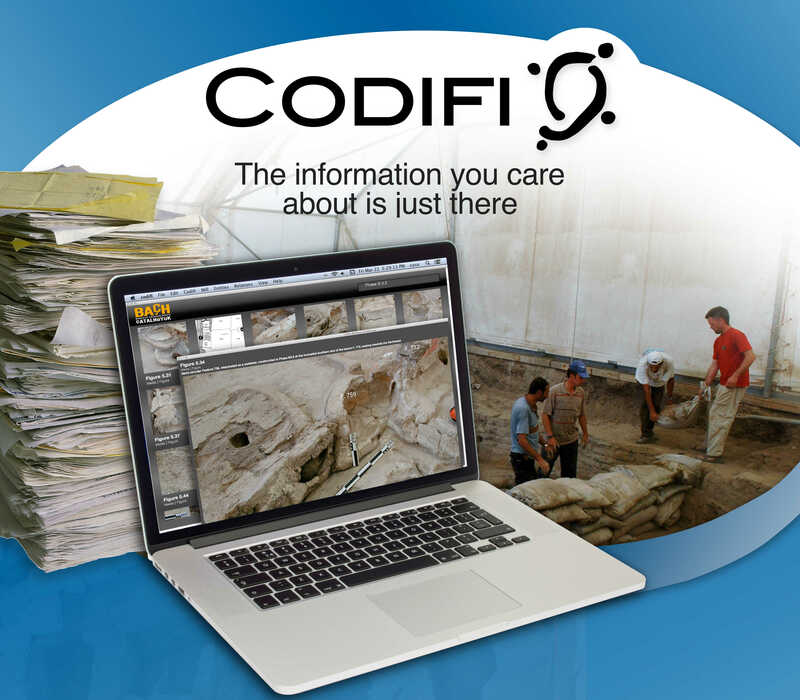 If you are looking for an efficient and flexible data and media management system for your cultural projects, you need to check Codifi out. Visit the Codifi section of our website and learn more about Codifi, what it is, how it works, and how to get it! Codifi is software, as such is work in progress, we build as we work. So we will keep posting news and progress while developing and refining our solution. Stay tuned!